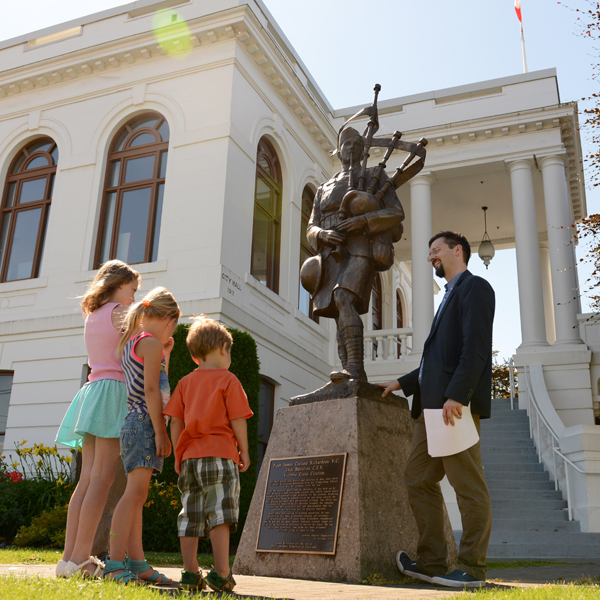 Tour the Chilliwack Museum and learn about Chilliwack’s History! Book your group for a personalized tour of the Chilliwack Museum, exhibits and facility. Learn about historic Chilliwack by booking your group on a Downtown walking tour guided by our professional museum staff. Peek behind the scenes into the research and collections storage area with an Archives group tour.